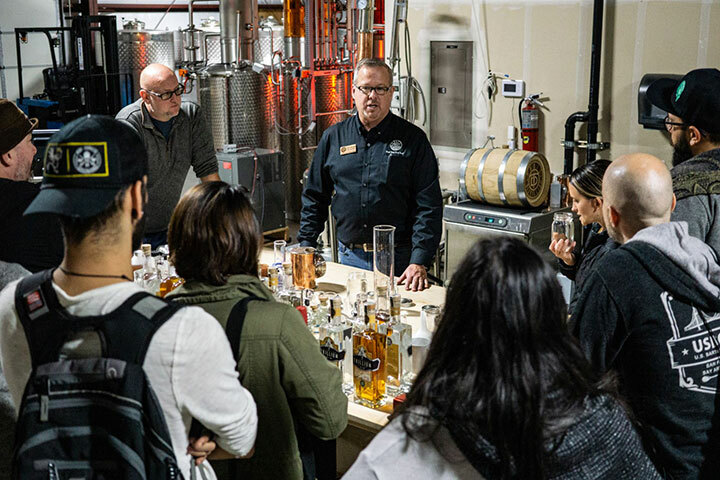 Trail Distilling known as the First Distillery in the First City West of the Mississippi recently announced another first, the first distillery to be certified under the Wine and Spirits Education Trust or WSET for Spirits education. Celebrating its 50th year WSET is recognized as the global leader for spirits education and trusted source for anyone looking to increase their level of spirits knowledge. Benefits of WSET training include increased business profitability, improved employee retention and greater customer satisfaction. WSET training is perfect for distillers, bartenders, brand ambassadors or anyone wishing to increase their expertise in all spirits. A WSET qualification provides comprehensive training including production methods, characteristics of principal international spirits and the Systematic Approach to Tasting Spirits (SAT) methods. 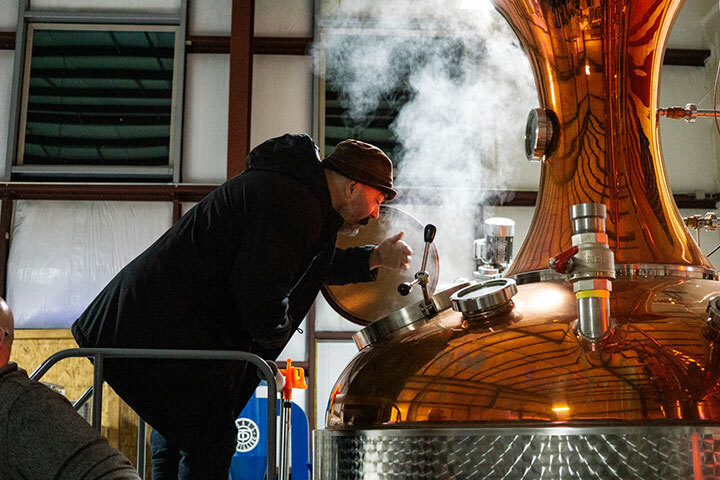 Classes will be taught on sight at Trail Distilling and include a hands-on distillation class which covers principles and techniques of distillation using a column still. Courses will be offered starting in May 2019.